Terry Miller (left) and Andraya Yearwood (right) swept a track competition. Two transgender teens who blew out the competition and won a track and field competition have people outraged and saying their bodies gave them an unfair advantage against the other female competitors. 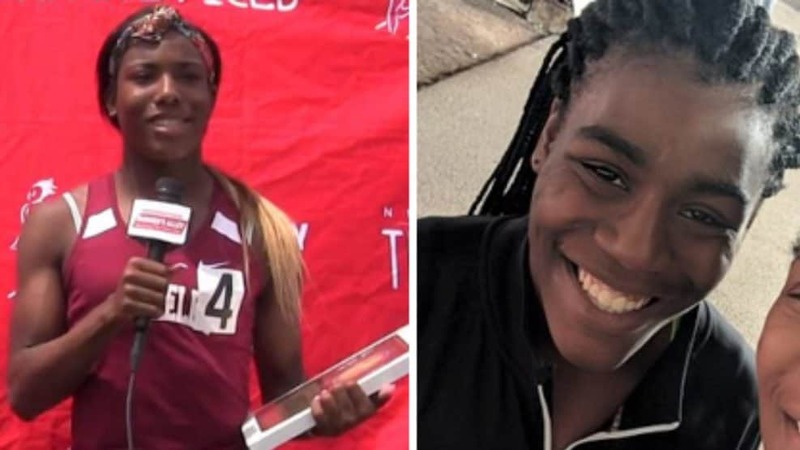 On June 4, the CIAC held State Open track and field competitions where Terry Miller and Andraya Yearwood, both transgender, competed in the female division and took top honors. Miller came in first place in the 100-meter dash and set new records. Yearwood secured second place in the 100-meter dash. According to the Daily Mail, people have now launched an online petition to force the COAC to change the rules. Andraya Yearwood shared her feelings about the backlash in an interview last week with the Courant.